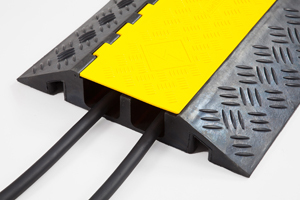 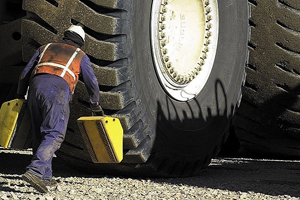 The TRP130 series profile depths are 130mm deep, are available in width 600mm and feature a capacity from up to 58,000kg. 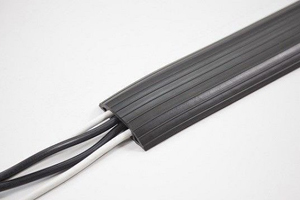 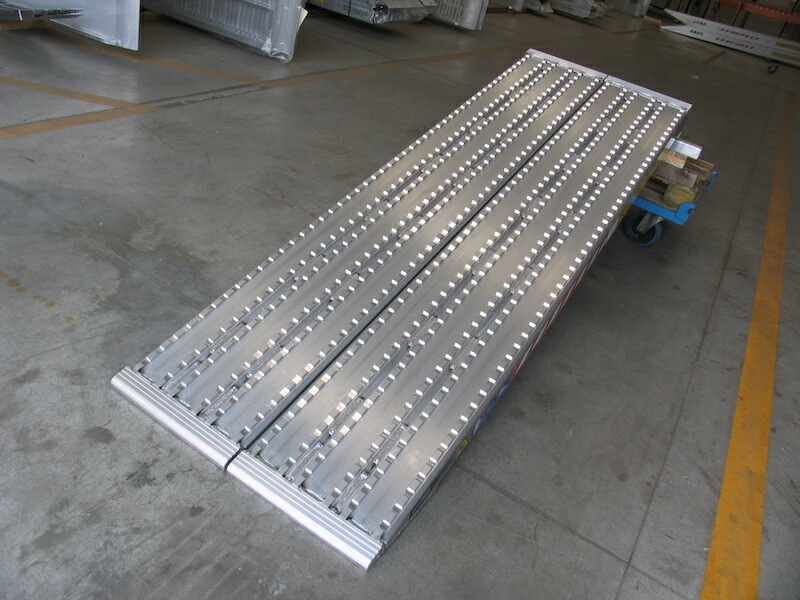 Our range of milled surface ramps for steel track machines available in 600mm width has a capacity of up to 58000kg and is available in length from 1000mm to 5000mm. 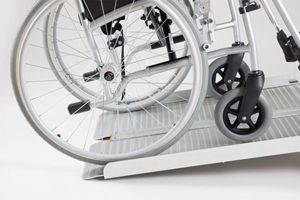 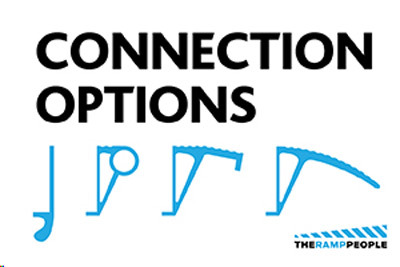 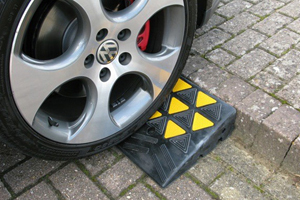 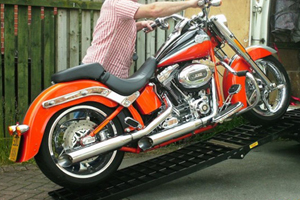 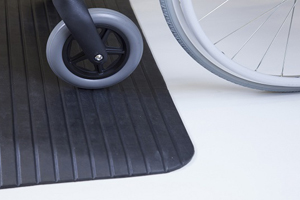 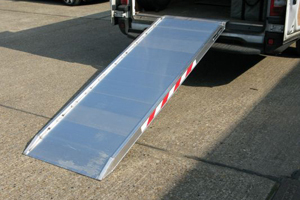 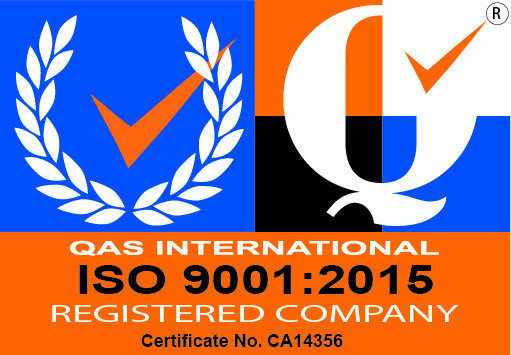 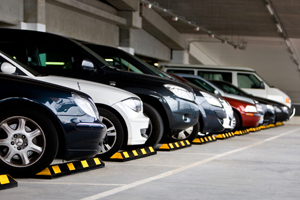 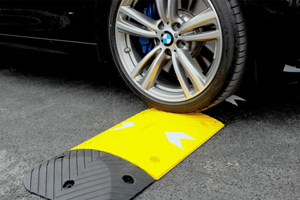 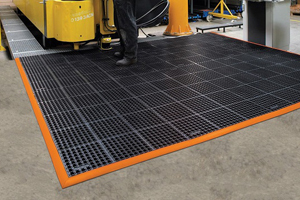 It is the most powerful ramp in our product range.